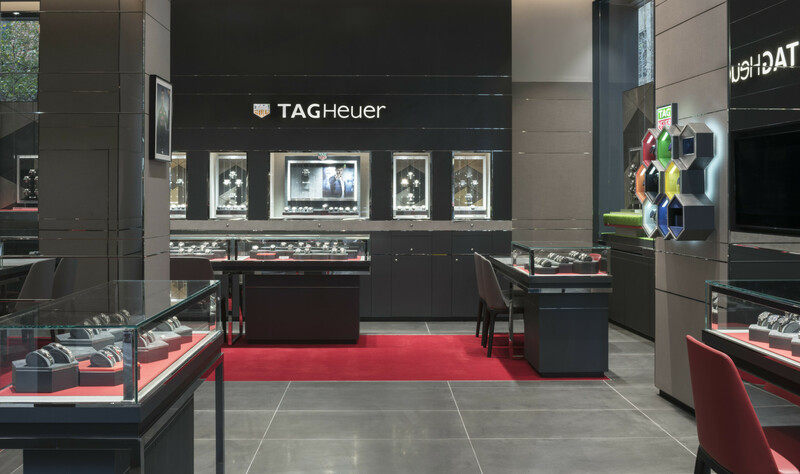 TAG Heuer has unveiled a new retail design concept that sets a new world-wide benchmark for the brand. The store, on the same site as an existing boutique in Sydney, Austraia, illustrates the brand’s realignment focusing on four distinct markets: sport, lifestyle, art and heritage. 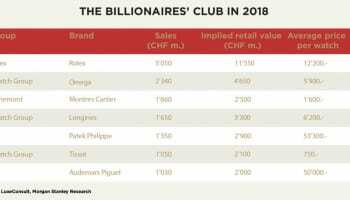 The triangular shape of the TAG Heuer shield is used in different scales on the exterior of the boutique that uses taut lines that reflect the concepts of performance, innovation and avant-garde spirit espoused by the brand, as well as its mindset #DontCrackUnderPressure. 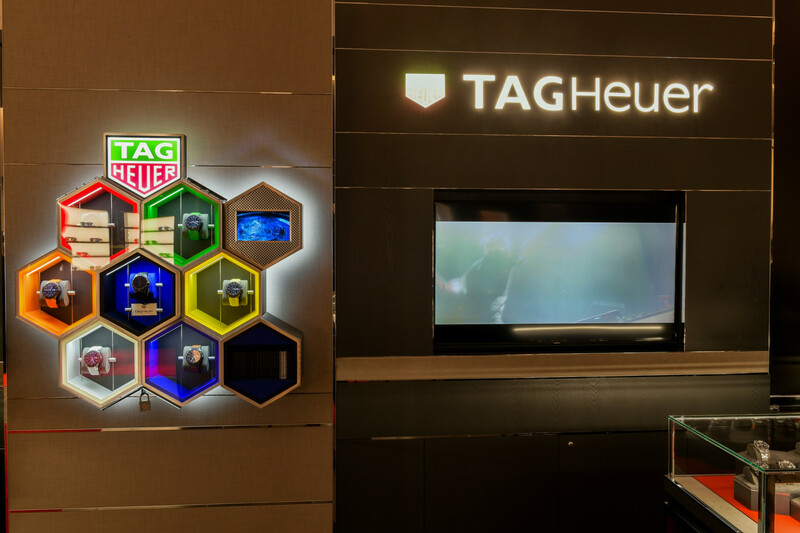 The TAG Heuer shield reinterpretations continue to the interior of the 96m² boutique. The monotones of TAG Heuer greys and blacks perfectly compliment the use of stone which is a reference to the brand’s Swiss roots of heritage and craftsmanship, whilst the mix of traditional and innovative materials embodies the brand’s spirit creating a vibrant showcase of the TAG Heuer collection. 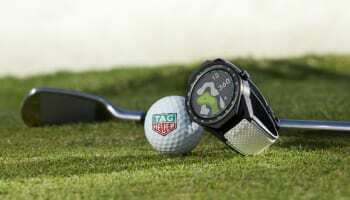 “Continuing our residence in one of Australia’s best shopping addresses with the world’s first unveiling of TAG Heuer’s new retail concept marks yet another milestone in the brand in Australia, especially given the presence of such immense local demand for what the brand offers”, says Jean-Claude Biver, TAG Heuer CEO and President of the LVMH Watch Division.